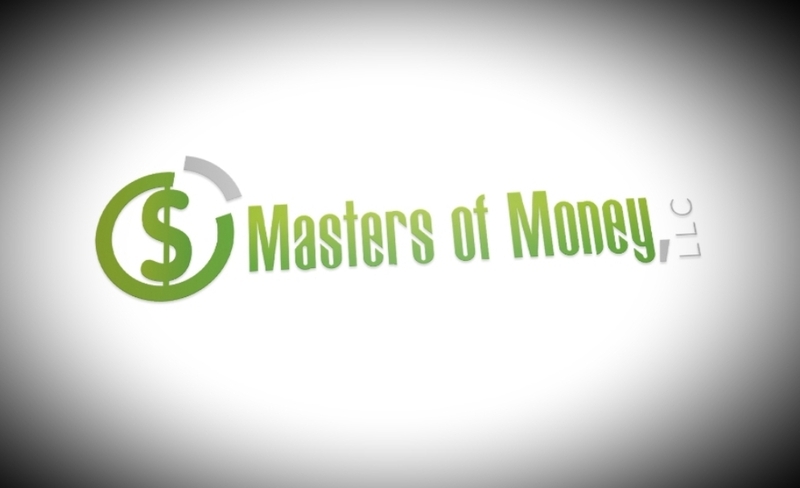 Low & No Cost Ways To Make Money Online – The Official Website of Masters of Money, LLC. A lot of people have realized that they can turn their computer/laptop into a money-making machine. There are many ways you can make money with your computer. This article will show you several low-cost ways to make money on the internet. One way to start an online business with minimal capital, is to set up a drop shipping resale business. So how drop shipping works? 1. You don’t need to pay for an item unless it is sold. 2. You don’t store any inventory. 3. You don’t have to package and ship the merchandise. 4. Your customer pays the retail price for the product to you and you pay the cost of the product to the drop ship distributor. The difference is your profit. There are virtually endless freelance job sites on the internet, offering everything from web-design, to coding, to programming, graphic design, to writing, editing, data entry, and more. You can join as many freelance sites as you want for free, and start bidding for the jobs/contracts that are right for you. Affiliates make money online by selling other people’s products and services. An affiliate earns a commission whenever the affiliate sells a product or service for the company/organization that they are affiliated with. Taking online paid surveys at home is an easy way to make money online, because you don’t need any special skills or knowledge to complete paid surveys. To make the most money possible filling out paid surveys, you should join as many market research and survey companies as you can.